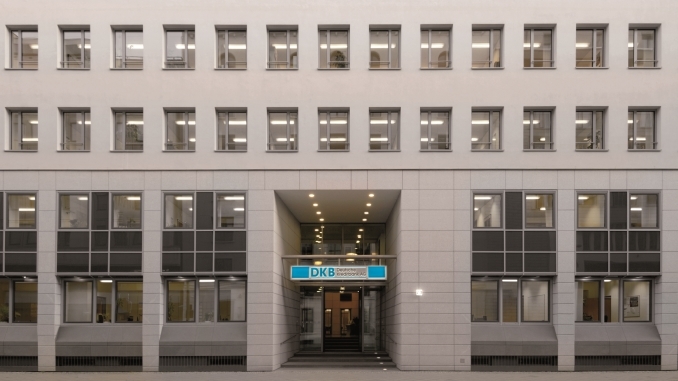 Deutsche Kreditbank (DKB) is preparing to issue an inaugural social covered bond, the leading green bond issuer having yesterday (Wednesday) announced a roadshow for a EUR500m issue backed by loans to public sector entities, which will be its first benchmark covered bond in three years. Although DKB has not yet issued a sustainable covered bond, it began issuing unsecured green bonds in June 2016 to finance renewable energy loans. 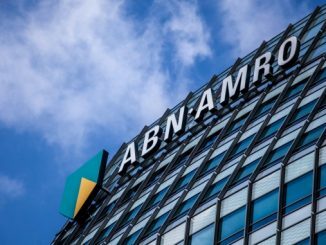 The BayernLB subsidiary announced yesterday that it has mandated ABN Amro, BayernLB, Commerzbank, Crédit Agricole and DZ to arrange a European roadshow after which a EUR500m no-grow social public sector covered bond with a medium to longer term maturity will follow, subject to market conditions. The roadshow will start next Tuesday and end the following Monday (24 September), visiting Paris, the Netherlands, Helsinki, Oslo, Vienna, Frankfurt and Munich. The deal will be DKB’s first benchmark covered bond since September 2015. 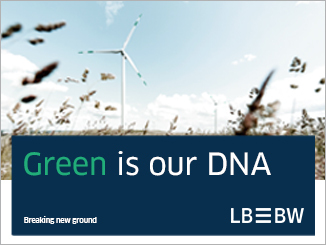 DKB was the first German commercial bank to issue a green bond. Its inaugural EUR500m five year senior unsecured issue was assigned an “A (Excellent)” rating by oekom, the highest such rating that oekom had awarded to a green bond. DKB’s corporate rating of B- from oekom is also one of the joint-highest assigned to any bank by the sustainability rating agency. It last sold a green bond in September 2017. Only one sizeable green or social covered bond backed by public sector loans has been issued to date, a EUR300m social issue for Kommunalkredit Austria in July 2017. Most recent sustainable covered bond issuance has been focused in the green segment, although issuers such as Caffil and LBBW are working on social programmes. 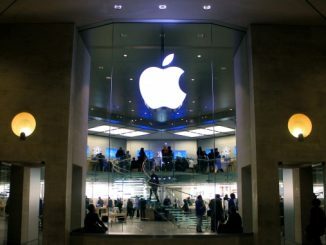 Green bonds do not yet offer cheaper funding than conventional comparables, according to a report from the Climate Bonds Initiative (CBI) and the International Finance Corporation (IFC), even if momentum reflected in moves from IPTs and secondary performance – notably on an Apple bond – suggests a positive future.